I've been a wrestling fan for more than 30 years. During my youth and even most of my college days the primary source of wrestling news was through the "Apter magazines." Each month I'd buy Pro Wrestling Illustrated, The Wrestler and Inside Wrestling and check out the news features in the front of each issue. Of course the details were dated by then, but it was the only way I knew how to stay informed. 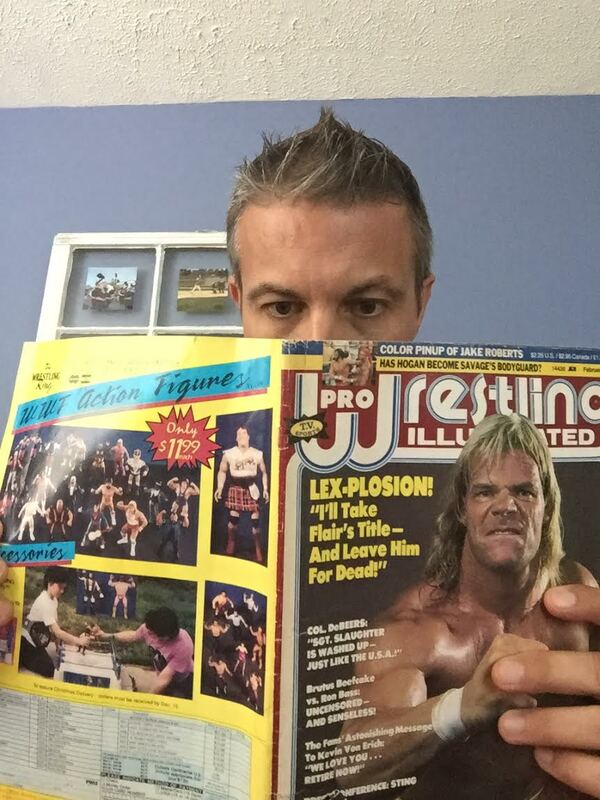 I'd never heard of Dave Meltzer at the time. Then in 1995 something magical happened. 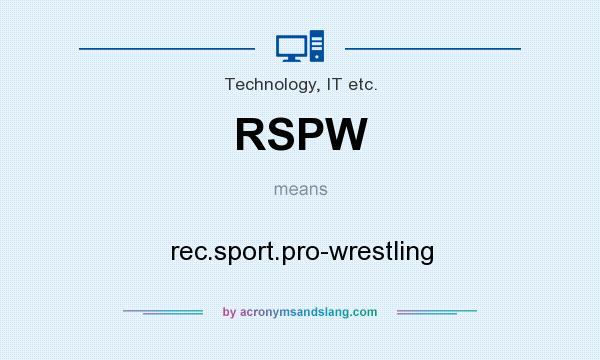 The internet was born and I spent hours every day on a site called rec.sport.pro-wrestling. It wasn't even a traditional website, but a message board with posts on news and other topics by wrestling fans and presumably insiders. 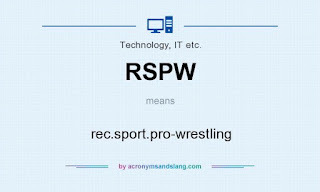 I became obsessed with it, wanting to know what was happening because in college I wasn't always able to watch the weekly wrestling shows and DVR was still years away. Now you get spoilers without even looking for them. Some members of the Internet Wrestling Community seem compelled to post who's backstage at Raw or who was spotted at the airport in the city of the night's big pay per view. No one wants to be surprised anymore. I don't want to know these things. I like being surprised. That's what made the early years of wrestling so much fun to me. Bobby Heenan pulling out Ric Flair's WCW big gold belt on WWF programming is still one of the most shocking things I ever saw. 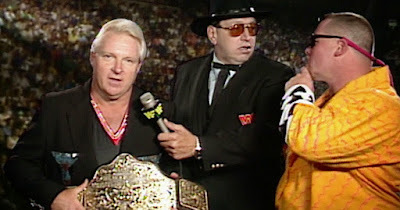 It was special because no one tweeted it or blogged that Ric Flair was coming to the WWF. 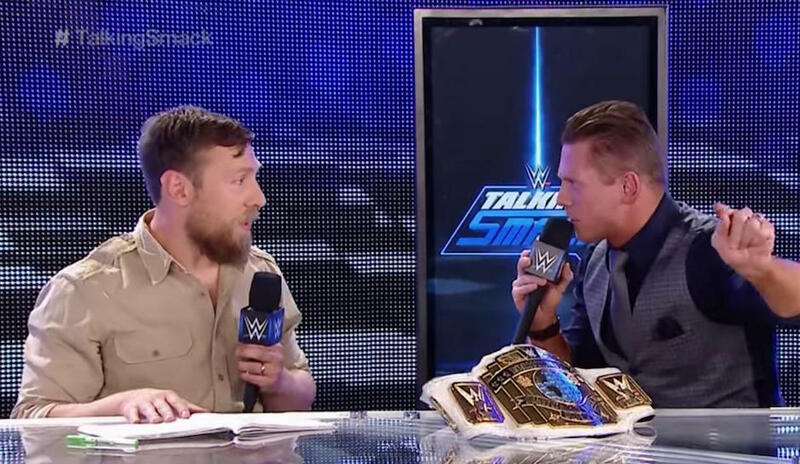 Recently on Talking Smack on the WWE Network, the Miz and Daniel Bryan had a heated debate. Fans are still speculating whether it was real or fake. Does it matter? Can't we just sit back and be entertained without trying to figure out these things? 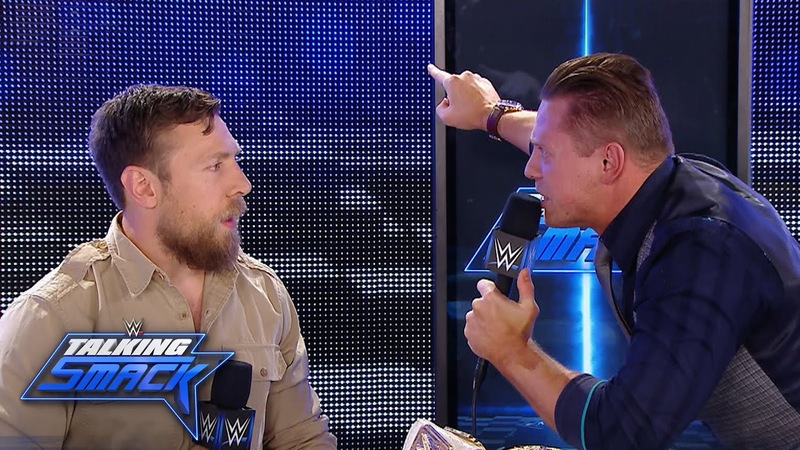 Over the last couple of years WWE has done a great job of blurring the lines between reality and storylines to make fans wonder. I said during a recent Facebook Live, I like when my predictions are wrong because it means WWE is staying a step ahead of the fans. We all need to just take more time enjoying the product and less time trying to figure out what's real or not. Do you like spoilers? Do you have to know if everything is "part of the show"? Let me know here or on Facebook.